Only 34 days until TOYCON UK! We can picture the pandemonium already as Ziqi Wu & Unbox Industries showed one of their exclusives for TCUK. 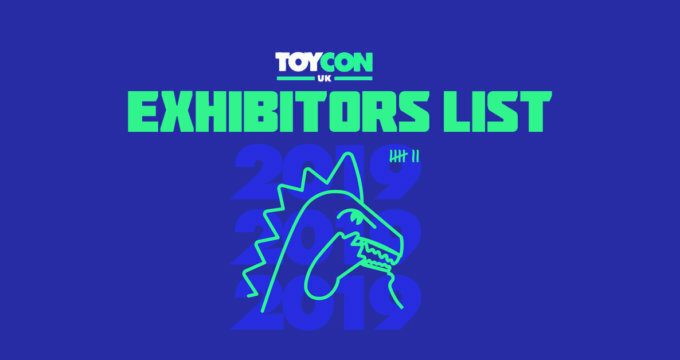 Check out Little Dino OG T-CON colourway which will be available at TCUK 2019. We can’t wait to get hold of Little Dino, our OG T-Con needs a companion. 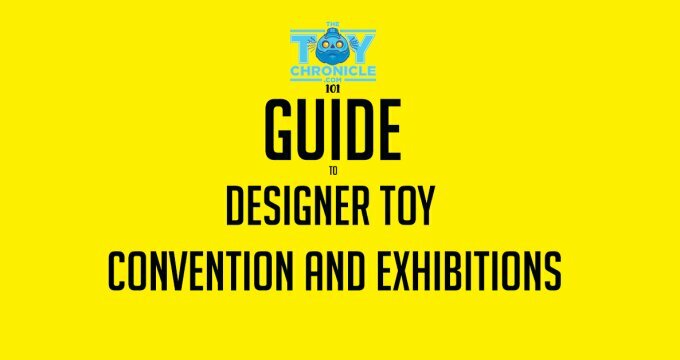 Toycon UK is undoubtedly one of our favourite events of the year & we are cranking the exclusives!